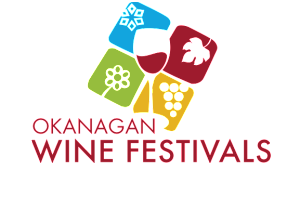 Colour BC VQA Fall Wine Release Tasting & ChefMeetsBCGrape. On September 16th, the BCWI presents Colour. Colour is a media trade tasting event celebrating BC’s newest VQA wines, followed by ChefMeetsBCGrape’s, where BC VQA wines are paired with creations made by Vancouver’s finest Chefs. Join us for a day to celebrate BC Wines newest releases, and delicious farm-to-table meals. Small Guys Wine Festival represents small artisan wineries, and celebrates the mavericks of the wine industry throughout British Columbia and Calgary. 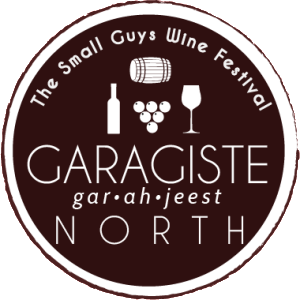 We are proud to be a part of a festival that recognizes small wineries that are often hard to find, or get to. 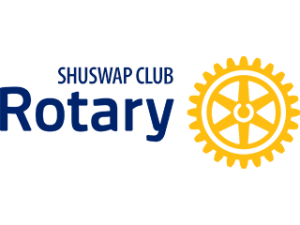 This year we will be pouring our 2015 releases in Kelowna, at the Laurel Packinghouse on September 27th. 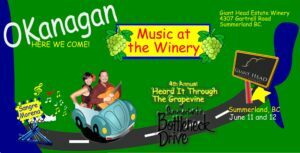 For tickets and information visit www.garagistenorth.com . 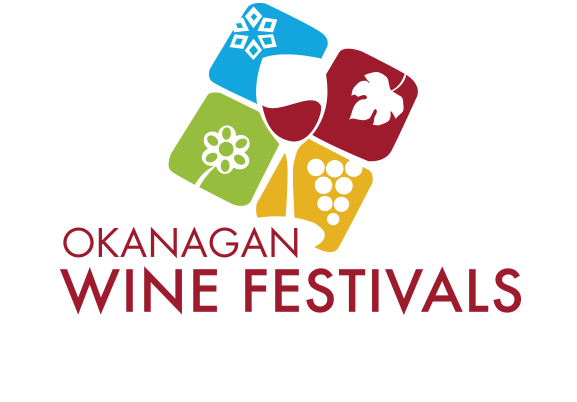 On select saturdays from May to October, we will be pouring at the Penticton Farmers Markets along side many artisans, wineries, farmers and bakers from the South Okanagan. 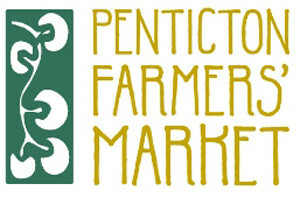 The Penticton farmers market is located on the 100 block of Main Street, running from 9am to 1pm every Saturday. 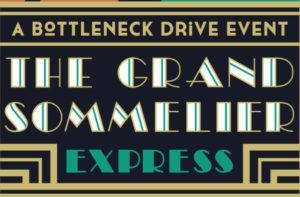 Be sure to check us out and taste our boutique wines!